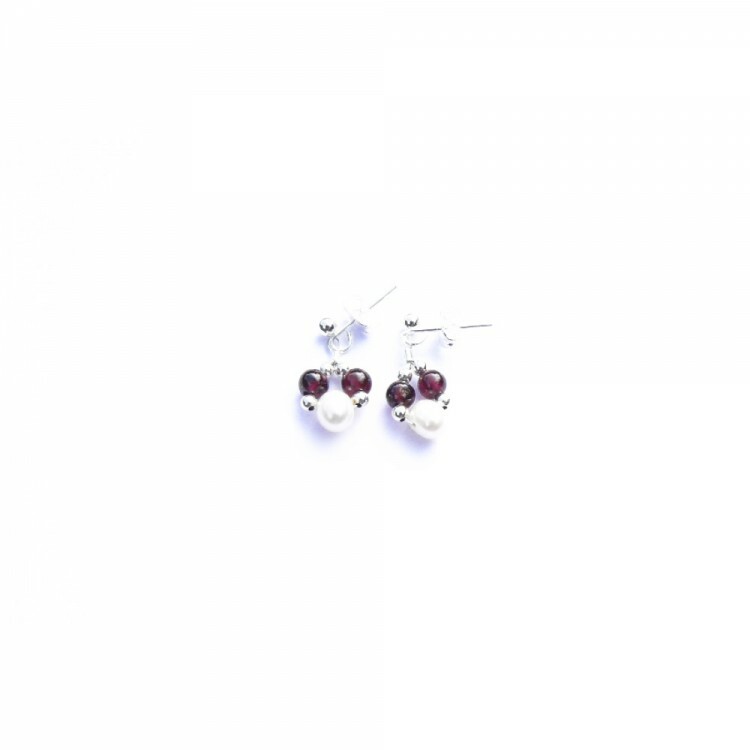 Freshwater Pearl & Garnet Earrings. 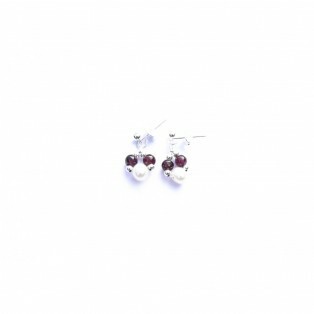 Rich, majestic, garnet and exquisite white freshwater pearl earrings. Finely crafted especially for the glamorous lady that is passionate about pearls. An ideal gift for that special person you love. Energizing, inspiring, transluscent reddish brown garnets, together with pure white freshwater pearl,s are a mixture made with love. Added to silver plated (Nickel Free) earring posts and scrolls to comply with EU directives.